Unified Inbox’s SHOUT emergency messaging solution for critical communications named an Honorable Mention Special Award winner in the 2017 SAP HANA Innovation Award. Orlando, Florida (May 16, 2017) – Unified Inbox Pte. 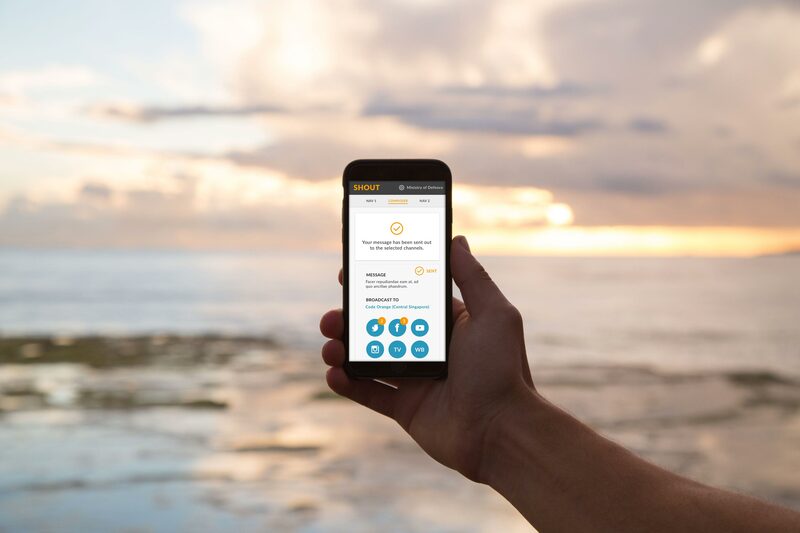 Ltd. (UIB) today announced that their global emergency messaging solution SHOUT (http://shout.ms) has won a 2017 SAP HANA Innovation Award (https://ideas.sap.com/D41315). Powered by UIB’s UnificationEngine™ intelligent IoT messaging platform, SHOUT makes it easy for organizations, including cities, schools, and large companies to instantly send emergency messages on multiple communications channels and devices. This reduces rumors and misinformation during the chaos of natural and manmade disasters. SHOUT helps officials to continually maintain a single source of truth before, during, and after disasters, ranging from weather calamities to terrorist attacks. SHOUT is built and hosted on the SAP Cloud Platform using SAP HANA database. It manages SHOUT itself, storing, logging, and analyzing messages in real-time. It onboards recipients onto SHOUT, which instantly delivers them to the selected communications channels, such as Facebook, Twitter, SMS, email, and others. It also manages SHOUT’s user roles and security. UIB selected SAP HANA for SHOUT because of its ability to analyze very large amounts of data in real-time. 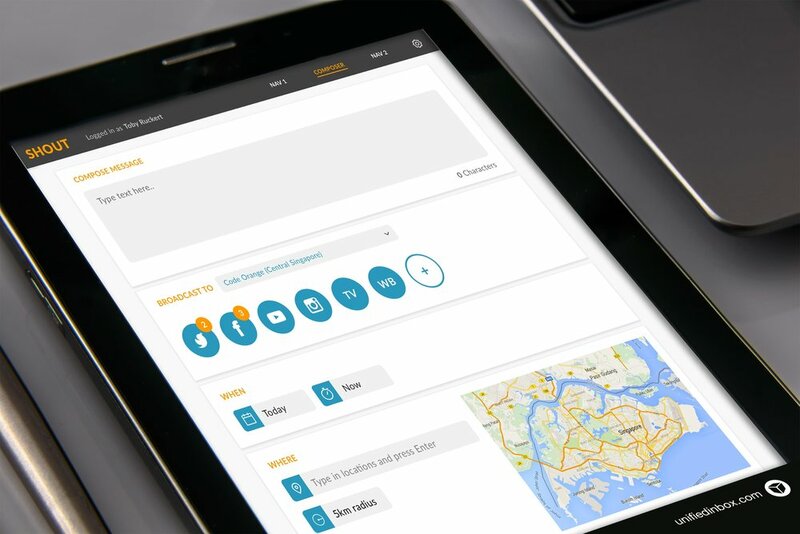 This unique feature of SAP HANA helps SHOUT to not only broadcast messages to multiple applications and devices, but also to analyze the responses from people, which helps organizations to effectively, immediately, and securely communicate with their people from anywhere during emergency situations when time is of the essence. While a single incorrect or delayed message can negatively impact millions of people, just one message with the right information at the right time can save countless lives. Learn more about how UIB’s SHOUT emergency messaging solution saves lives – online at http://shout.ms, and in-person at the SAPPHIRE NOW and ASUG Annual Conference in Orlando, Florida on May 16-18, 2017 at the Orange County Convention Center. What if you could chat with your “things” as easily as you chat with your friends? 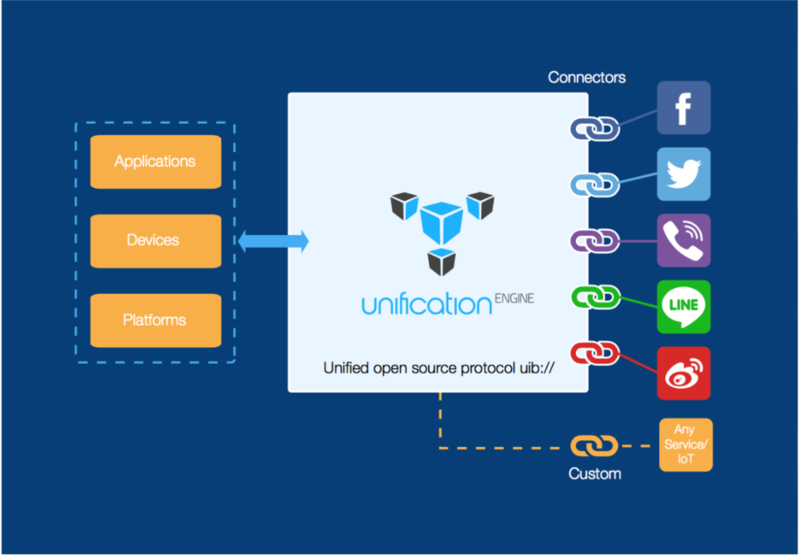 Unified Inbox is a global intelligent Internet of Things (IoT) messaging company focused on inventing innovative new technologies for smart homes, smart cities, and smart enterprise (including Industry 4.0). With operations in Singapore, New Zealand, India, Europe, and the US, Unified Inbox’s UnificationEngine™ platform brings together Artificial Intelligence with IoT and unified messaging to enable people to message their things as easily as they message their friends, on the communications channels they use most — and without the need for an additional app! Learn more about Unified Inbox now at http://UnifiedInbox.com. Issued by: Unified Inbox Pte. Ltd.